Where do we find hope? Upon the Solid Rock. 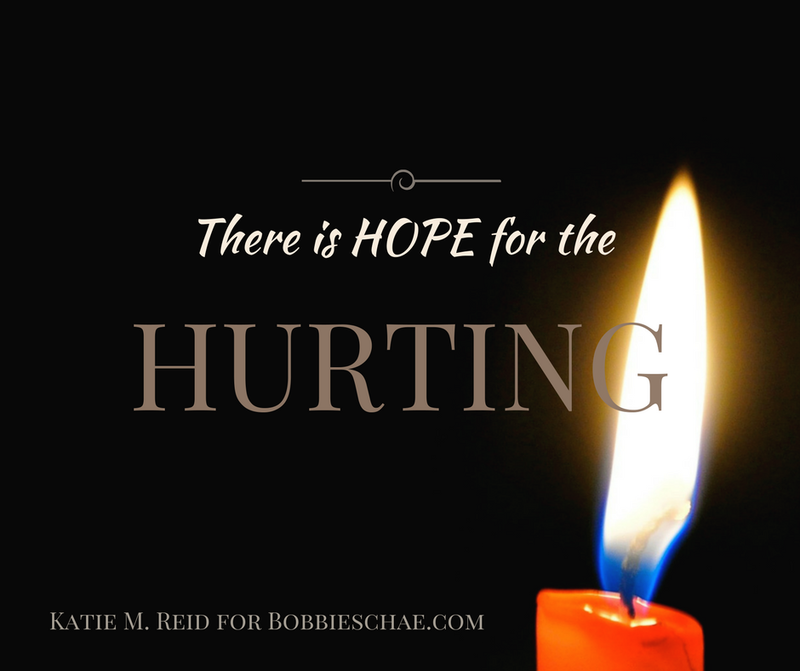 Find more hope for the hurting as you read the rest of this post over on Bobbie Schae’s blog…. Enter your email address (at the top right) to subscribe for FREE (and receive weekly encouragement into your inbox).